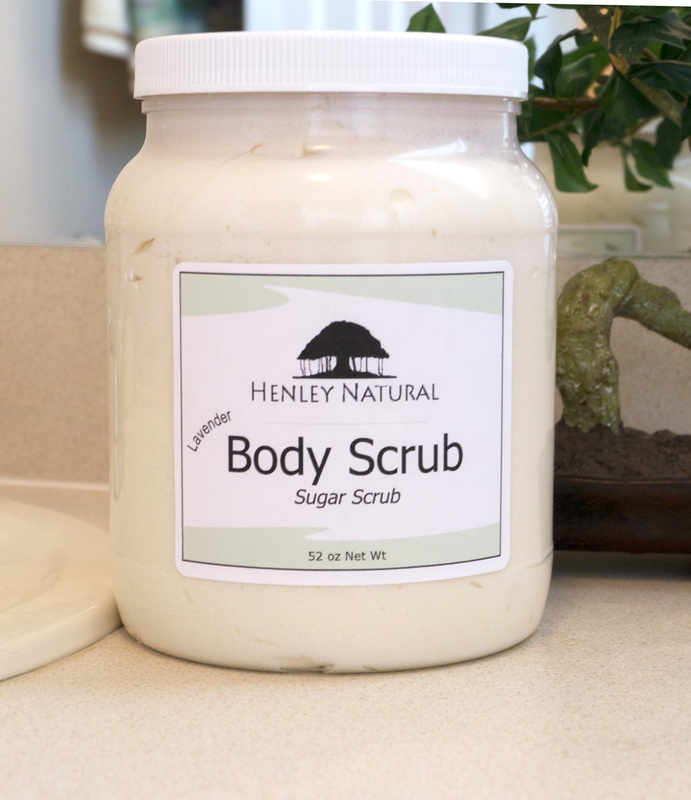 Day spas receive special pricing on Henley Natural skin care products when creating an online account with Henley Natural. In addition, Day spas located in Florida may receive free skin care product samples. “Our clients appreciate that we use natural products. They enjoy how the body butter feels on the skin and the natural lemongrass and lavender scents,” says Geoffrey Michel, owner of the Met Day Spa & Salon of Sarasota, Florida. 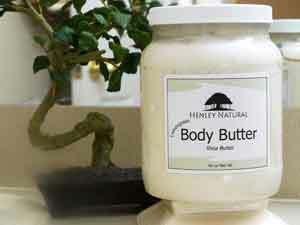 Henley Natural is now offering special pricing on skin care products for day spas. Day spas located in Florida may also be allowed to receive free skin care product samples. Follow the two step process to create an online account to receive special pricing and free spa products. First, create an account by visiting the the link Henley Natural “Create an Account” web page. Include the business contact information and business tax certificate number. Second, send an email to info(at)henleynatural(dot)com so the new account setup can be completed. 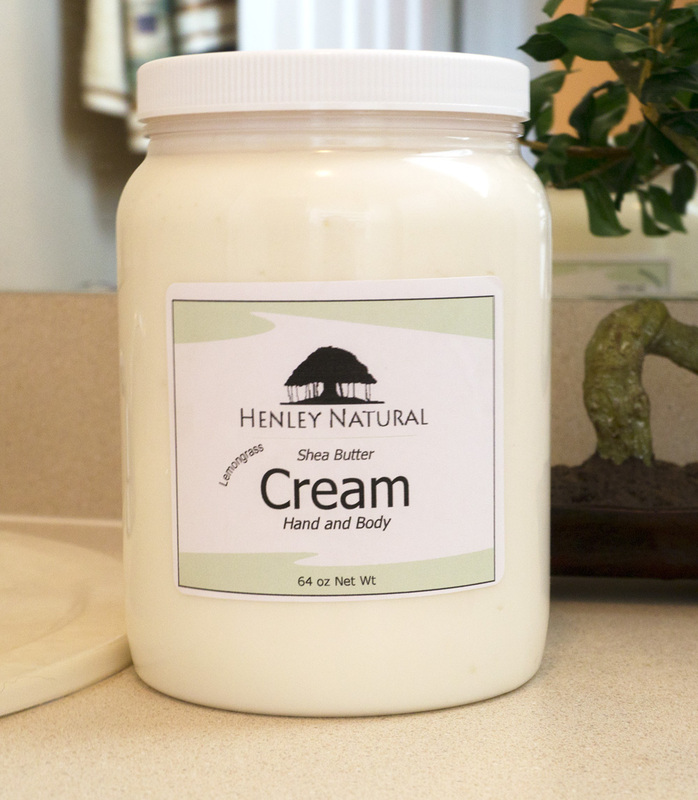 Once the new account is created and verified, day spas that are located in Florida will be able to receive free samples of Henley Natural body butter, body scrub, and shea butter cream, which will be sent to the business address provided. Because Henley Natural spa products are temperature sensitive, samples can only be sent to day spas located in Florida. In order to view and receive special pricing on purchases day spas must be logged in to the newly created account. Day spa owners and managers know that customers are regularly on the lookout for natural product alternatives used in massage therapy and spa treatments. 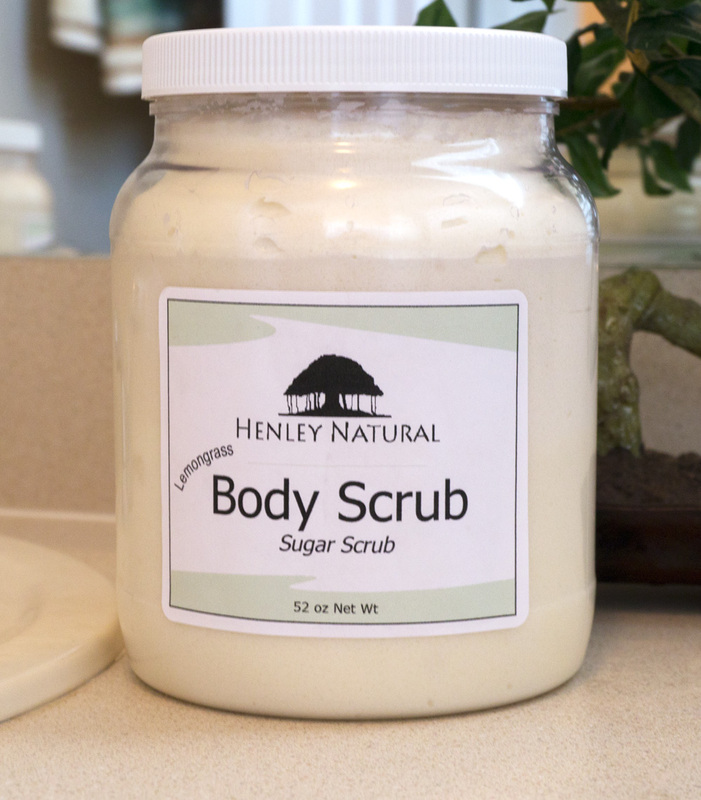 Spa products for day spas from Henley Natural are the perfect solution. 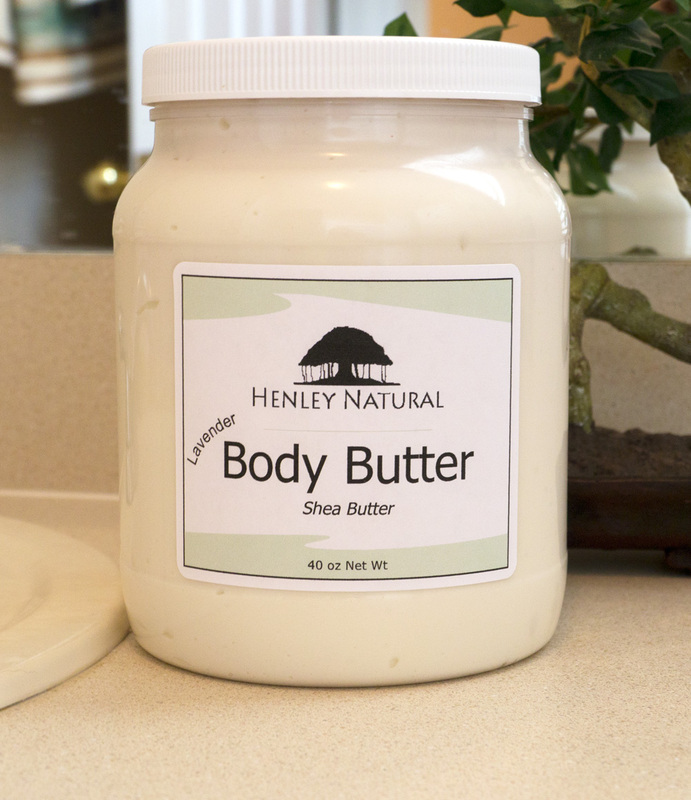 Henley Natural uses quality oils such as shea butter, extra virgin olive oil, fractionated coconut oil and essential oils when making natural skin care products. Henley Natural spa products are now being used as back bar by many day spas in Central Florida who provide massage therapy and spa treatments for customers. “Our clients appreciate that we use natural products. They enjoy how the body butter feels on the skin and the natural lemongrass and lavender scents,” says Geoffrey Michel, owner of the Met Day Spa & Salon of Sarasota, Florida. Lavender Body ButterLavender body butter is made with shea butter, extra-virgin olive oil and fractionated coconut oil. These quality oils moisturize the skin without leaving it feeling oily or sticky. Lavender Body ScrubBulgarian lavender essential oil soothe the scenses while sugar exfoliates the skin. Lemongrass Body ButterLemongrass body butter is made with shea butter, extra-virgin olive oil and fractionated coconut oil. These quality oils moisturize the skin without leaving it feeling oily or sticky. Lemongrass Body ScrubEnjoy the pleasant scent of lemongrass essential oil while sugar exfoliates the skin. Lemongrass Shea Butter CreamLemongrass shea butter cream is made with shea butter, extra-virgin olive oil and fractionated coconut oil. These quality oils moisturize the skin without leaving it feeling oily or sticky. 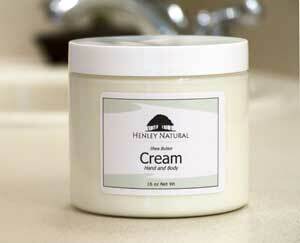 Unscented Shea Butter CreamUnscented shea butter cream is perfect for sensitive skin or for those who prefer no scent.